This week’s ornament is for the crocheters. 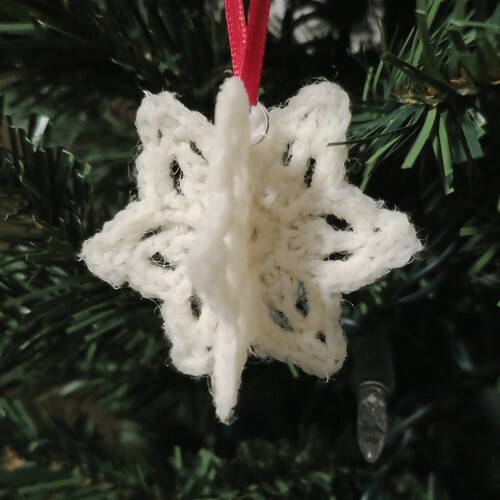 There are lots of crocheted snowflakes out there, but I was wondering if it was possible to put two of them together to make a more 3-D ornament. Thanks to fabric stiffener it is! The stiffener allows you to cut the finished snowflakes so you can slide them together for a 3-D look. 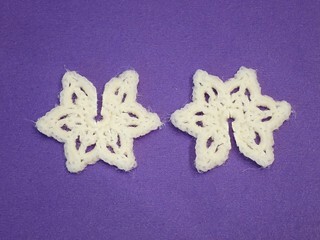 With little finer yarn or crochet thread, you may even be able to put three flakes together. 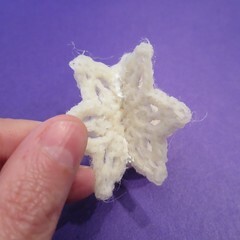 I am not a good enough crocheter to create my own snowflake pattern (yet), but there are lots of free ones online. I used this Petite Flake Pattern from Snowcatcher, because it was rather simple and I wanted to experiment with one I could hook up quickly. 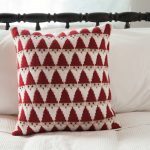 I want to try this with something more elaborate and she has a whole library of snowflake patterns. 1. 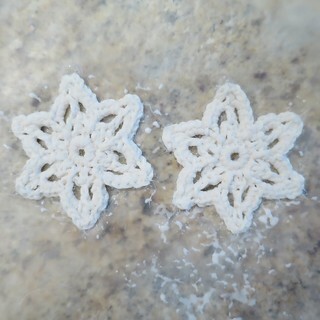 Crochet two identical snowflakes. Weave in the ends. 3. 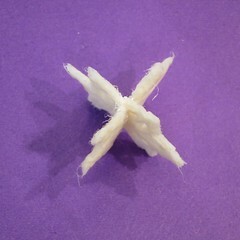 Cut a slit in each snowflake, one through the top and one through the bottom. The slit should go slightly past the middle, so that when slid together the snowflakes are even in height. Start with a smaller slit and increase the length until correct. 4. Slide the two snowflakes together and glue the edges of each slit to the other snowflake. (Technically the snowflakes stayed together without glue, but the glue held them closer together and more secure.) Let dry. 5. Use the needle to put a hole through one of the snowflakes where you want it to hang from. Open the jump ring, insert it through the hole, and close it. 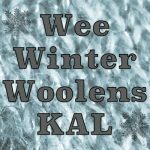 5 years ago by Kat in Advent Calendar Project , Christmas , Crochet , Crochet Projects , Holiday , Needlecraft , Projects | You can follow any responses to this entry through the RSS feed. You can leave a response, or trackback from your own site. I have tons that Andy’s grandma made.. I wonder if there are 2 alike that I could make into one of these. I love the 3-D look. All your crafting makes me feel lazy. 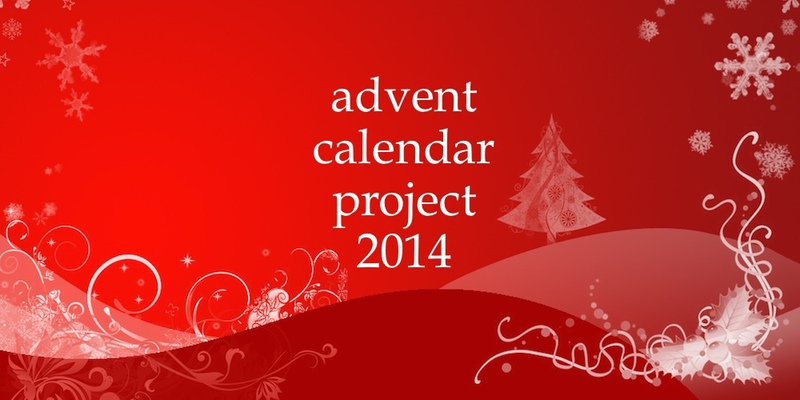 Need to make time to do some projects. Yes, you do! I miss you in our crafting groups!